This is my second case, just fancied different photos. Pleased with quality and it has protected my phone well on the odd occasion I’ve dropped it, I do have a screen protector on as well. 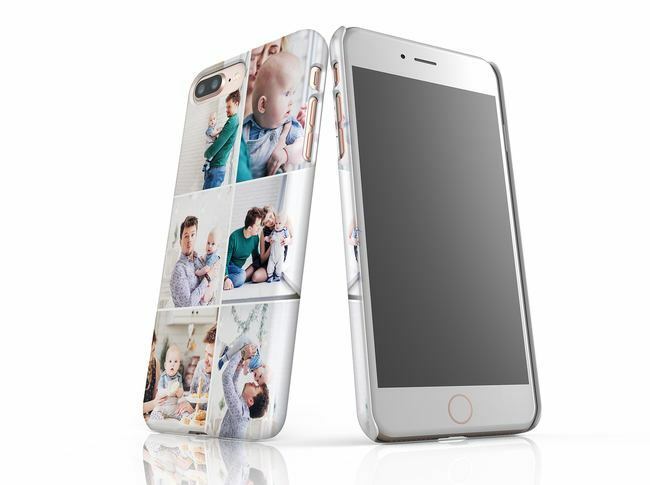 Phone case was really good quality and photos were really clear. Will be ordering another. I couldn’t of been happier with my phone case! Good product, so happy with it. Came on time, design looks good and smart, overall very happy. Love this, the colour the feel! Once again pixa print have shown me that they make amazing products!